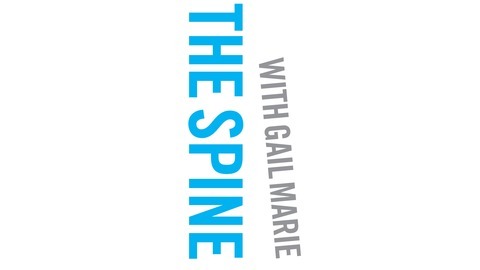 The Spine is the only podcast where writers talk about how they became readers and books that have had the greatest impact on their lives. 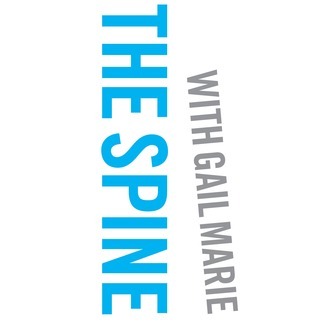 The Spine began as a one-hour radio program on 104.7 FM WHUP in Hillsborough, North Carolina, in 2015. Those episodes have been deleted as revised (podcast-y) episodes have been added. In Shelf Awareness, a reviewer of Mattilda Berstein Sycamore's latest book "Sketchstasy" wrote, “If you've heard her read, you know Sycamore's voice is one in a zillion. She’s at her very best in Sketchtasy.” Click Play to (literally) hear for yourself. Largely self-educated and widely read, Mattilda is wise and whimsical. It's a magnetic combination. Her reading story takes an important turn when she moves to San Francisco at 19 and meets a vibrant queer community that loves to read as much as she does.